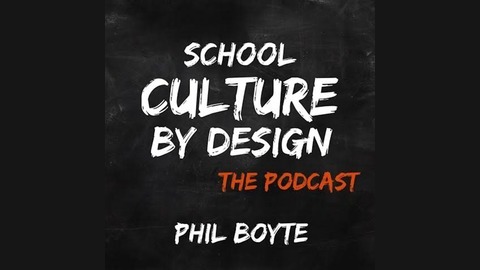 During 30+ years of wandering the continent, visiting schools and listening to school people share their joys and frustrations, Phil Boyte has learned a lot about building great school culture. 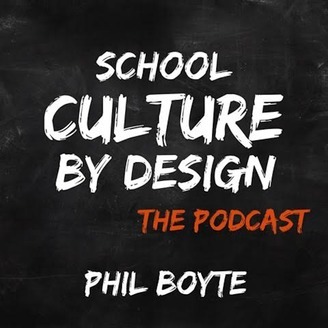 In this podcast you will hear examples Phil has seen work to enhance school culture, stories from some of his heroes in education and simple ideas to start implementing on your campus today! We invite you along on this listening journey. You will hear simple and transformative stories about building community, vulnerability, and trust on your campus. No matter what role you play, we believe everyone has a hand in creating a school no one will want to leave. On this episode, Phil interviews Corissa Stobing, the Director of Activities at Ygnacio Valley High School in California, about the 4 things that "make it or break it" for a Week of Welcome. Corissa has learned so many valuable lessons when designing a great week for both staff and students! Listen in as she shares things they have learned about what activities to include, how to involve staff in decision making, and how to use this week to launch a great year!